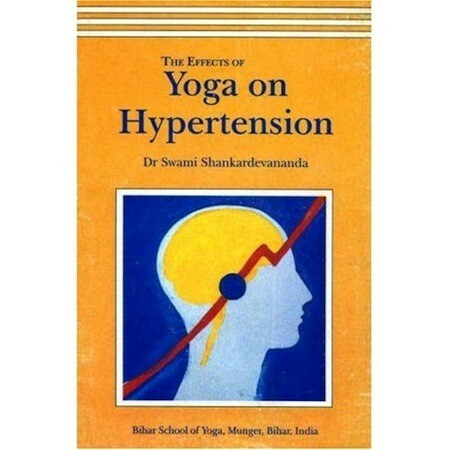 The Effects of Yoga on Hypertension by Dr. Swami Shankardev Saraswati explores high blood pressure from a yogic perspective. 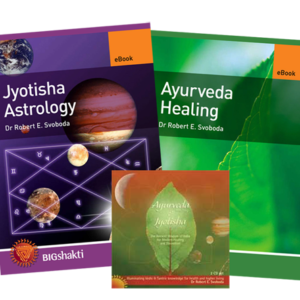 It is divided into three sections: cause, cure and practices. Section 1 describes the basic physiology of the cardiovascular system and the various causes of hypertension including psychological and pranic influences, lifestyle, stress and heredity. 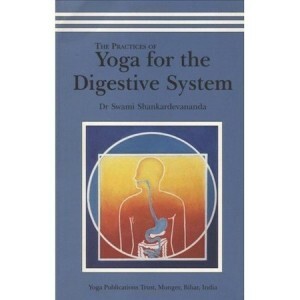 The yogic view is discussed in depth along with that of modern medicine. 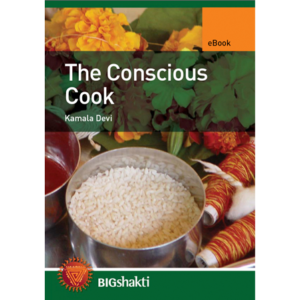 Section 2 describes how to manage high blood pressure, explaining the yogic way to reduce blood pressure to normal levels through the practice of yoga, supplemented by lifestyle and mind management. Section 3 contains a weekly chart of yoga techniques, followed by clear instructions for individual practices. Finally low blood pressure is dealt with in an appendix along with diet.